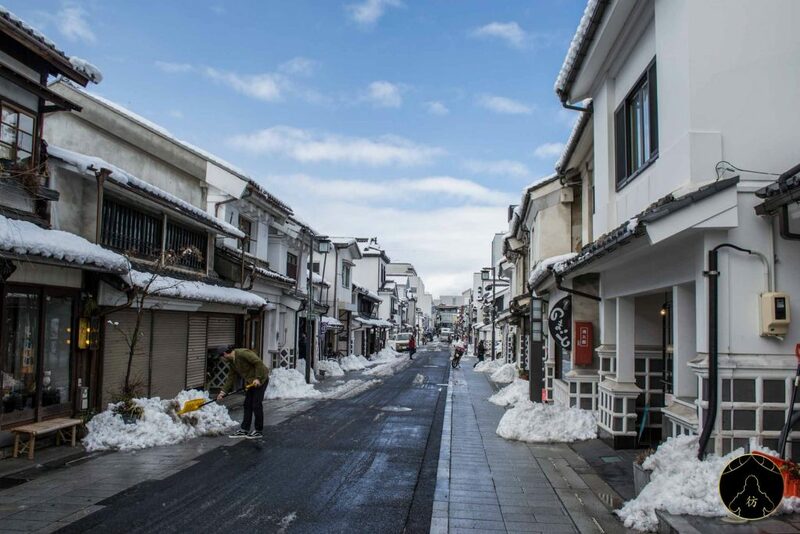 Matsumoto Japan – The city of Matsumoto is located in Nagano Prefecture, northwest of Tokyo. 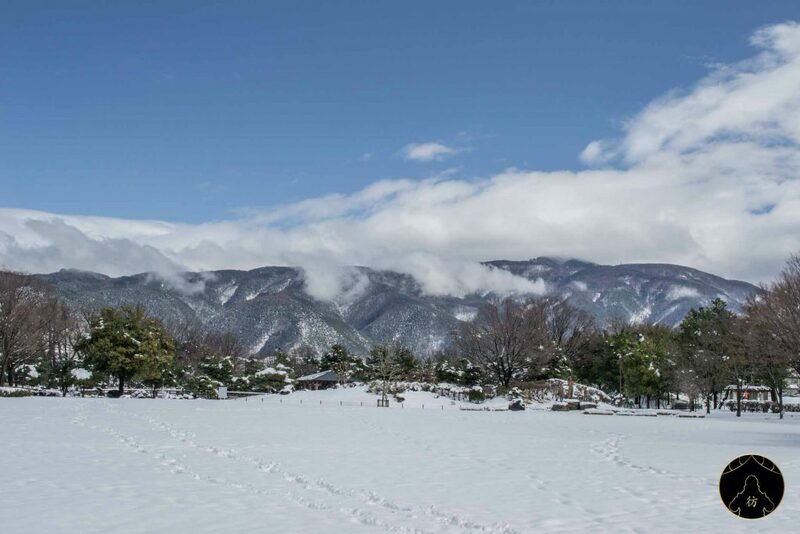 This prefecture has become popular after the Olympic Winter Games that took place in Nagano in 1998. 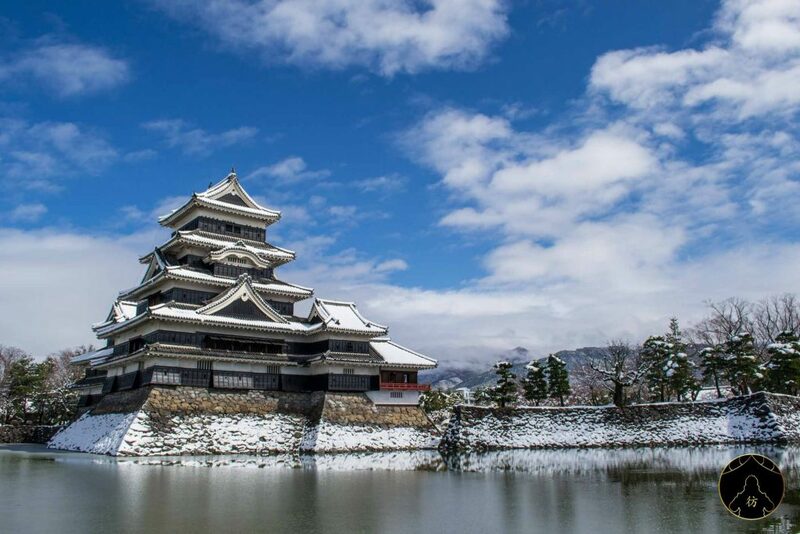 Matsumoto is also known for its majestic black castle which is nothing like the castles you would usually see in Japan. I was really excited to visit the city and I can tell you it was total blast! 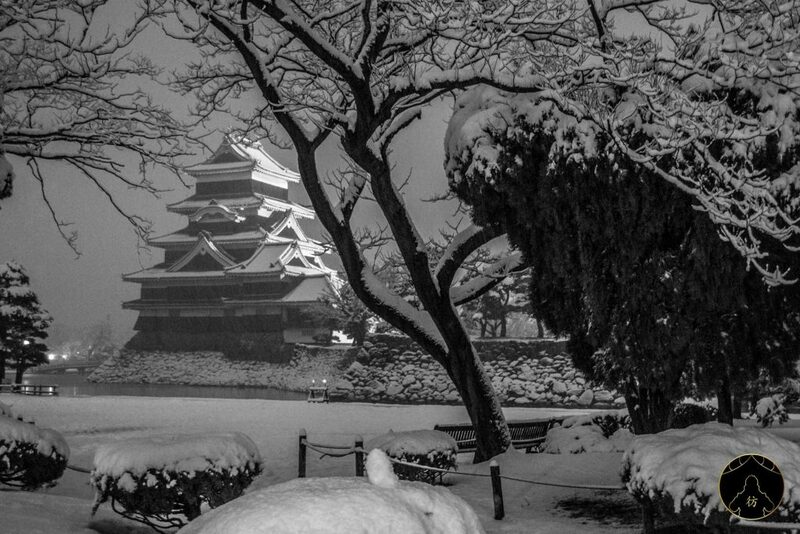 Matsumoto Castle isn’t definitely going to be in my top 10 greatest castle of Japan, which is coming soon so stay tuned! 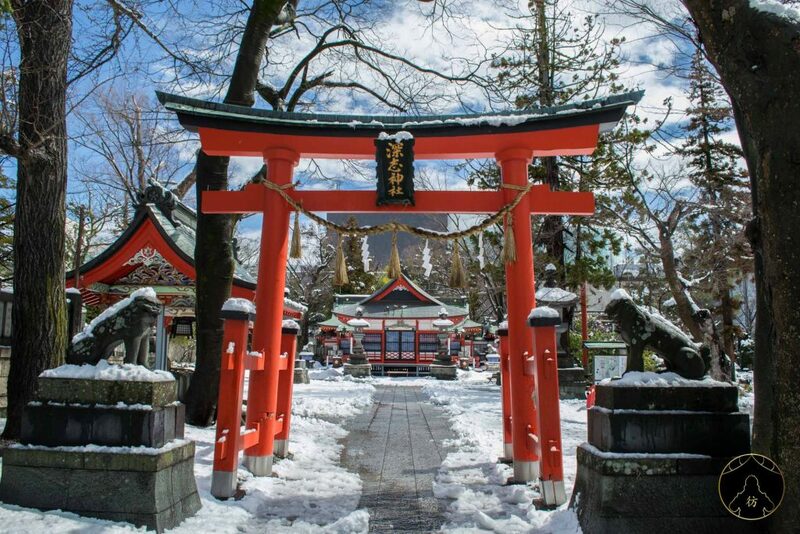 Anyway, apart from its famous castle, Matsumoto is also home to several beautiful temples and shrines. 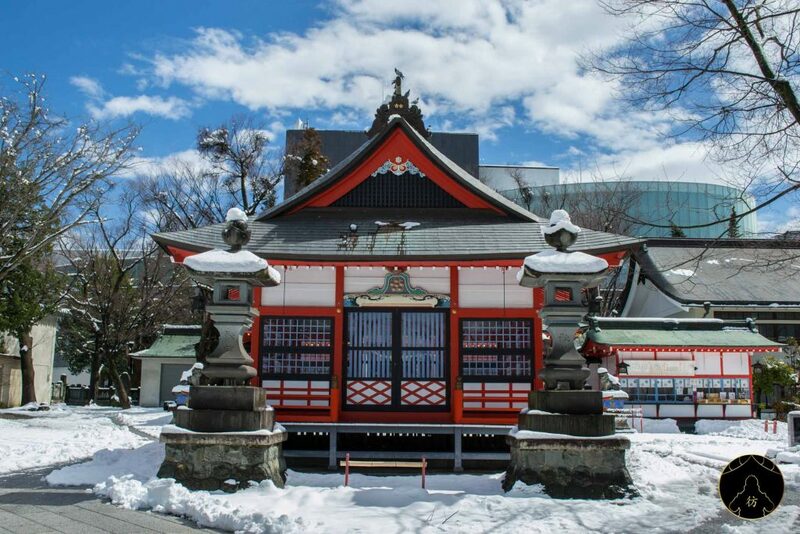 We’re going to review some of them in detail here but let me first tell you how you can travel to Matsumoto and where you can stay. The easiest way to travel to Matsumoto from Tokyo is to take the train. From Tokyo, the most convenient departure station would be Shinjuku. It’s going to be a two hour and thirty minute-trip and a one-way ticket costs 6900 yen (about $63). The Tokyo-Matsumoto line is a JR line so you can use your JR Pass if you have one. 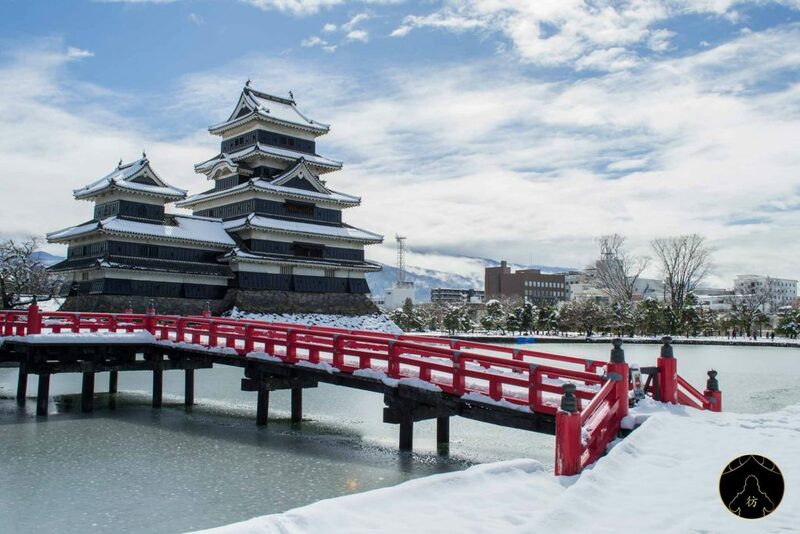 If you’d rather take a guided tour of Matsumoto, you can do it by booking this city tour. 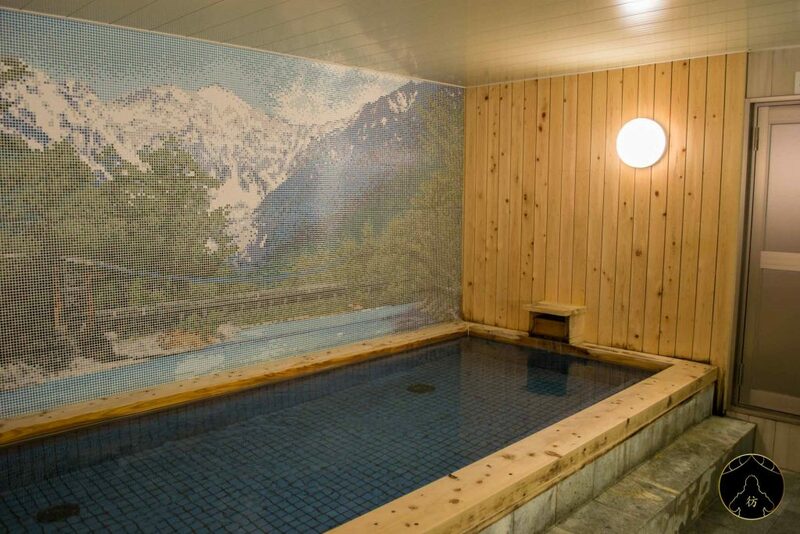 There are also some nice ryokan in Matsumoto. The Izumiya Zenbe is one of them! 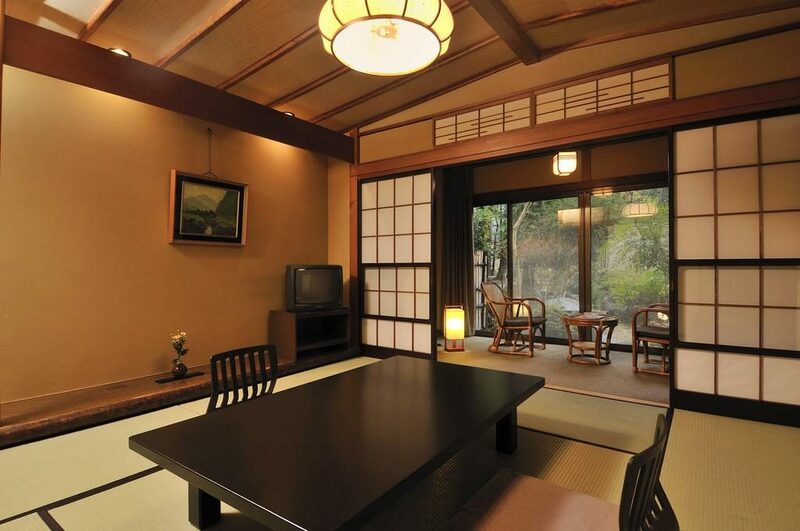 Rooms are traditionally decorated with tatami flooring and sliding wooden doors. 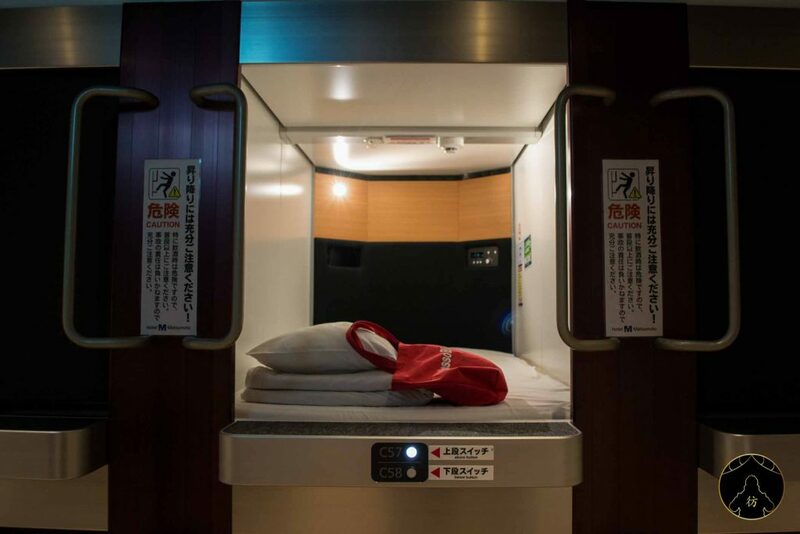 You will sleep on a futon, on the floor, the whole Japanese-style shebang, you know. I personally find it very comfortable despite what it looks like! 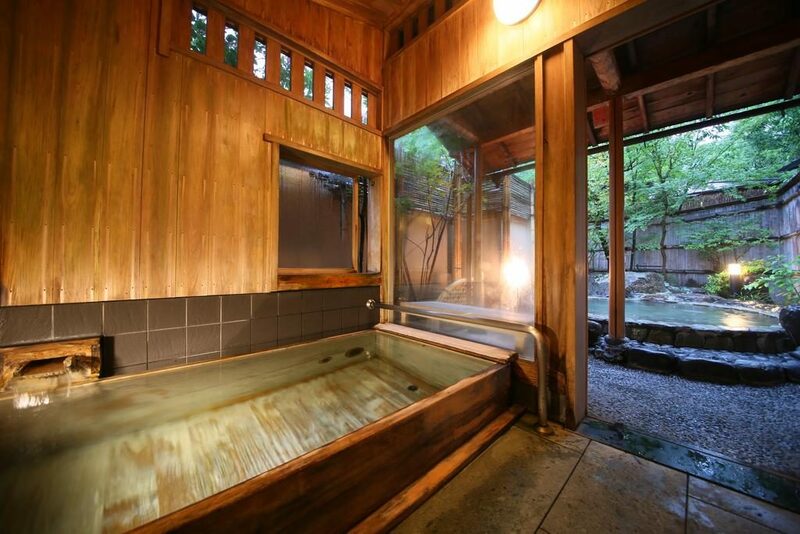 The Izumiya Zenbe ryokan also has great onsen which are public natural hot spring baths, both indoors and outdoors. How awesome is that? 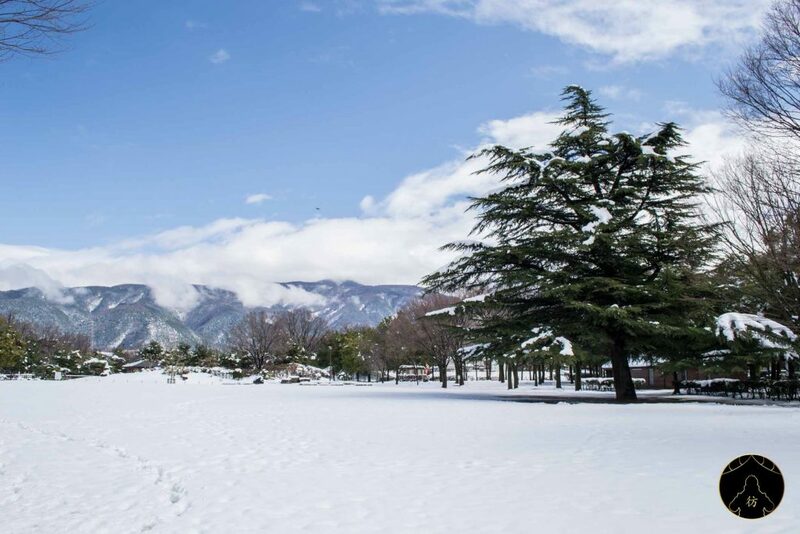 You’re all set to go to Matsumoto! Let’s dive into the city’s most interesting attractions! Opening hours: the park around the castle is open 24/24, the castle itself is open from 8:30AM to 5PM. 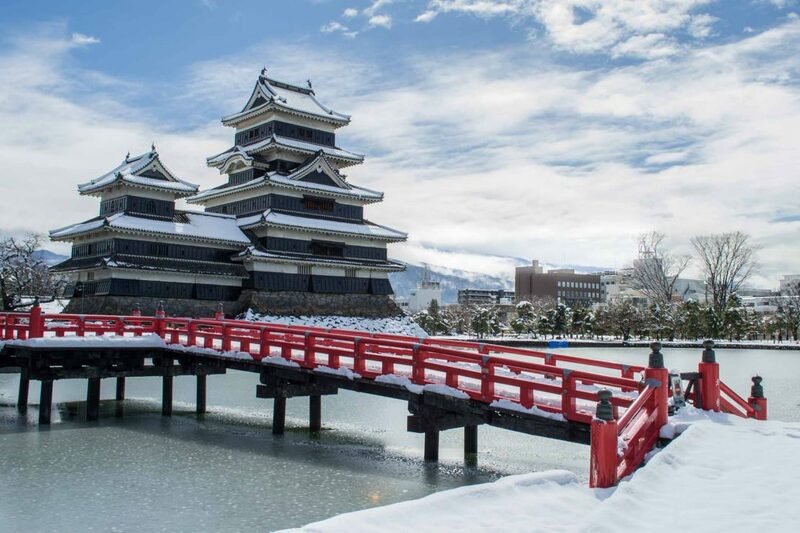 Matsumoto Castle is located in a charming park, north of the city. 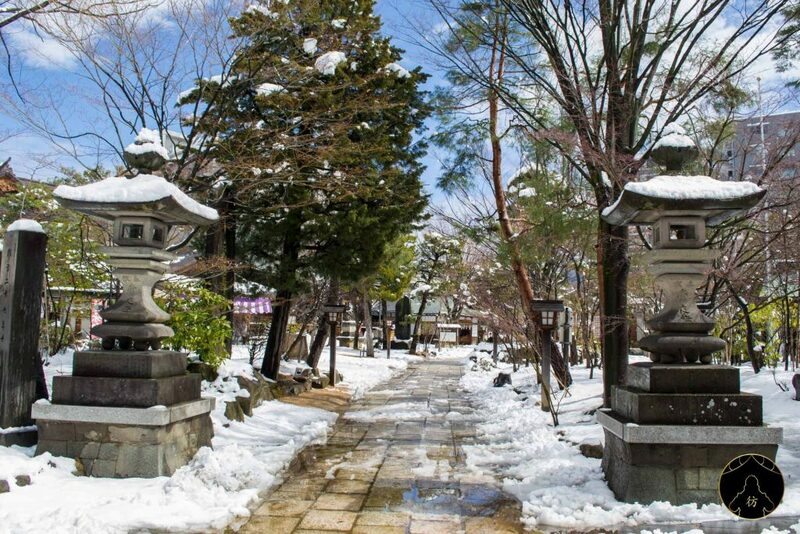 I went there in late March and as you can see, there was still snow all over the place which was even more charming! 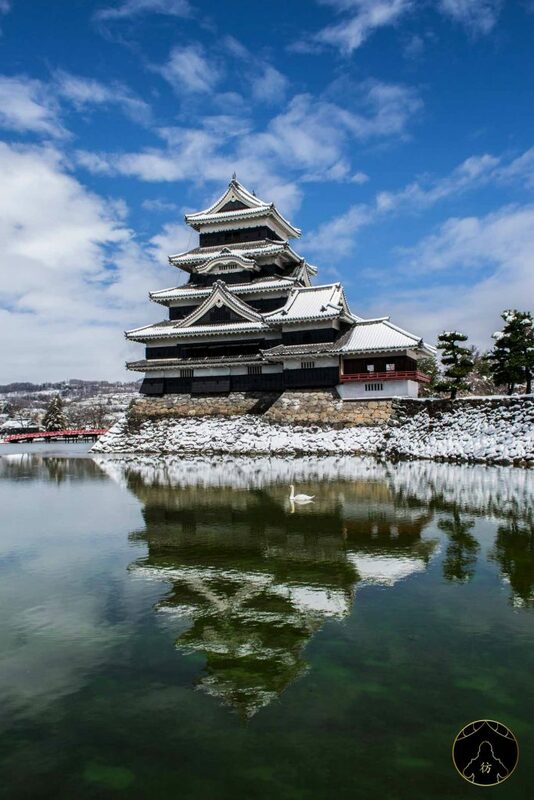 Matsumoto Castle is often called “the black raven” in reference to its beautiful black color. 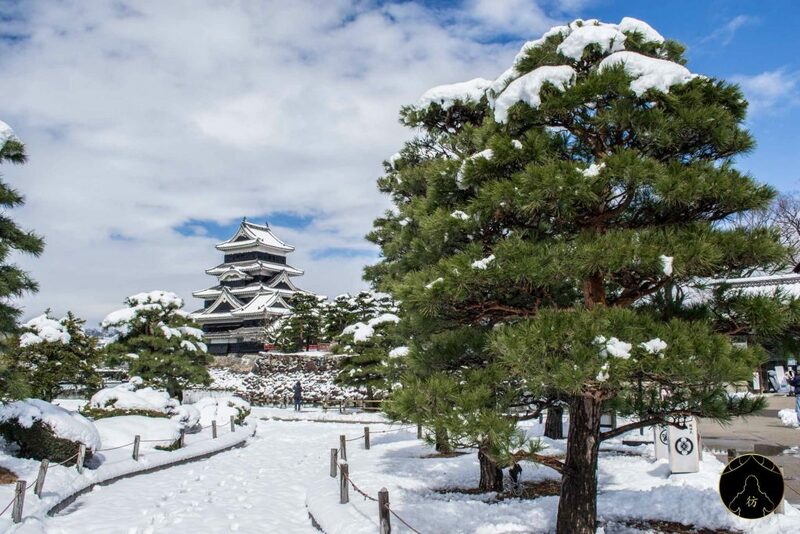 The castle was built around the year 1594, which makes it one of the oldest castles in Japan. The daimyo (a vassal of the shogun) Toyotomi Hideyoshi had designated the Ishikawa clan to rule over the city at that time. They were the ones who built the fortress. The castle is surrounded by water so access is intentionally made difficult and entrance points are limited to a maximum of two. The most picturesque spot in Matumoto Castle would definitely be the eastern part of the park where the Uzuhashi red bridge is. You’ll shoot postcard pictures in the blink of a shutter! When I visited Matsumoto, I got to the city at night around 10PM. I was so excited to visit the castle, I couldn’t wait so I went there at night. It must have been midnight! The city was totally empty and it was snowing but I’m a little stubborn and I wanted a nocturnal adventure fix. When I got to the castle, I was blown away! So I really encourage to visit it at night, it’s really worth it. 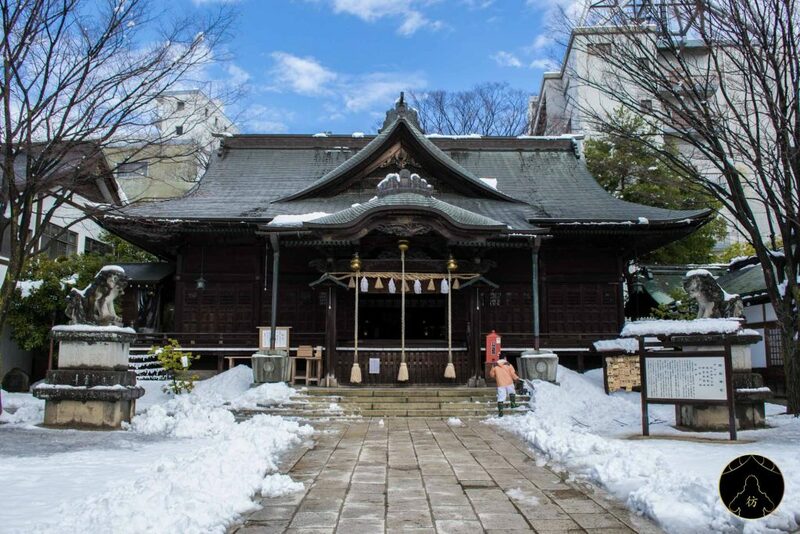 Let’s walk around the city a little more and visit the Yohashira shrine. 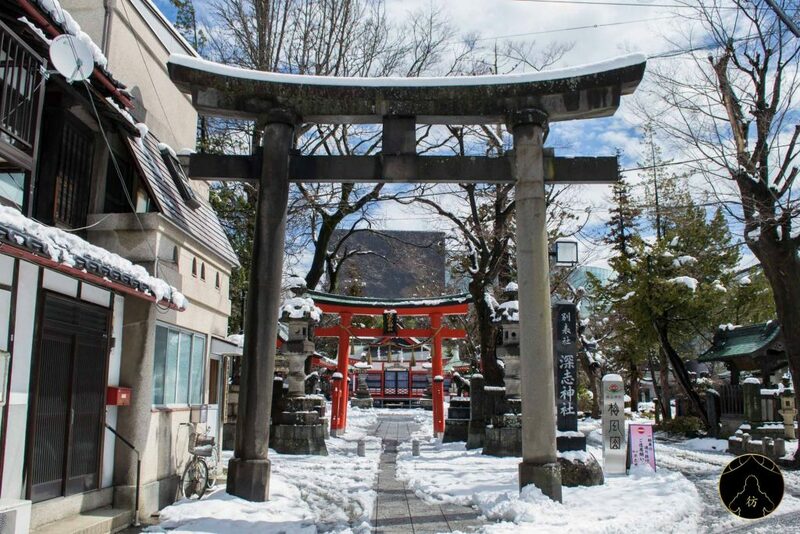 It is on the banks of the Metoba River and its entrance, like all the entrances of all the sanctuaries of Japan, is marked by a massive torii. It is right next to the castle, just a 5 minute-walk away. 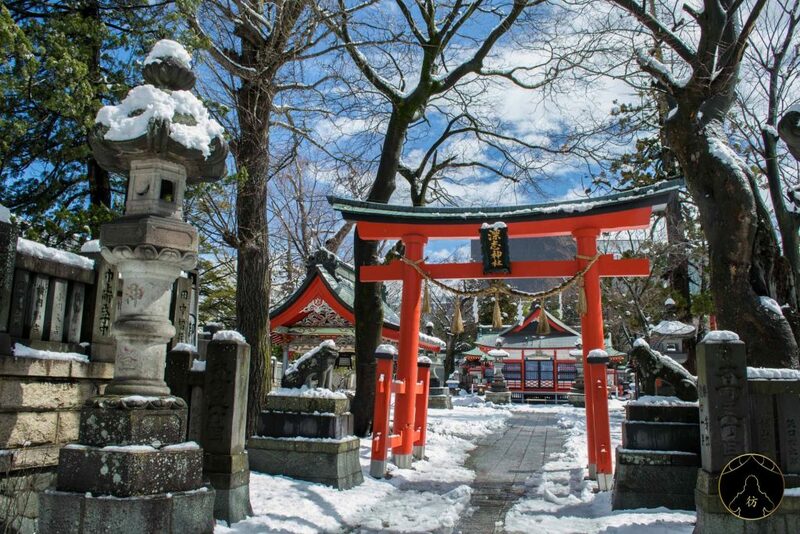 Fukashi Shrine is a Shinto shrine dedicated to, Suwa-myojin (god of war) and Sugawara-no-michizane (god of learning). 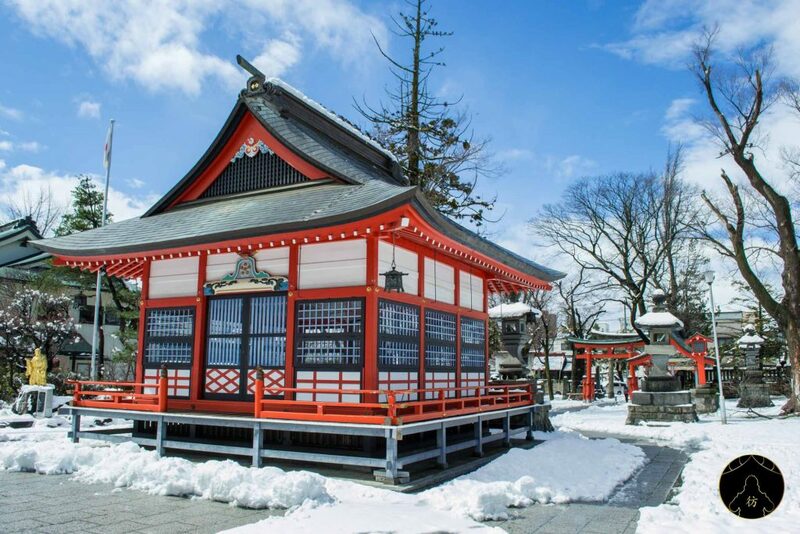 This is one of my favorite places to visit in Matsumoto and it’s probably because the the sanctuary’s predominant bright red color went so beautifully well with the white of the snow. A real treat for the eyes! Here’s a nice GIF(T) comparing an ema of the sanctuary to its real life version, for you to enjoy. Don’t they look similar? 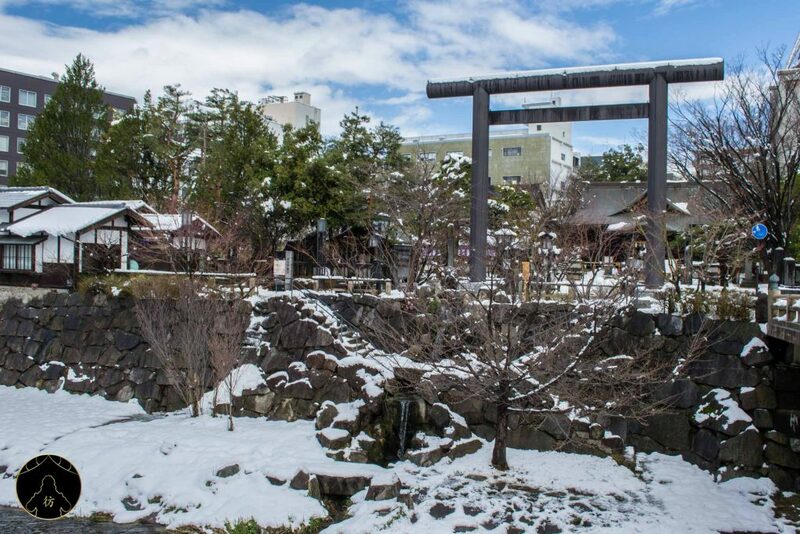 Let’s end our adventure in Matsumoto by visiting the Agata no Mori park. As you can see in the picture above, the park was covered in snow so I couldn’t really see the plants or flowers there. But I recommend this park even in the winter, just to admire a nice background of beautiful mountains surrounding the city. If you want more tips and recommendations for your next trip to Asia, make sure to subscribe to my social media: Facebook Page, Facebook Group, Instagram and Pinterest.